Ile Omode has published several books to enhance and drive the school's curriculum. Black Panthers, Where are they Today? Notes: Includes an accompanying CD which showcases songs from the time period, as well as speeches from H. Rap Brown, Malcolm X, Kwame Ture and others. 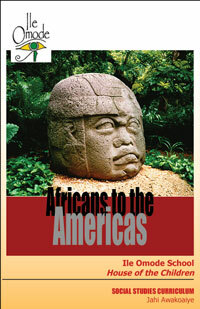 African Contributions in the "New World"
Notes: The king of Mali set sail for the Americas in 1311, but he wasn't the first African to journey to the Americas...why did the Spanish begin enslaving Africans?" 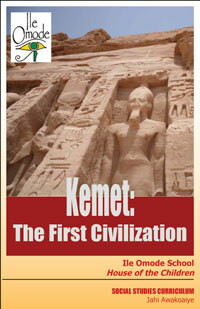 Notes: Includes a photo DVD showing images from ancient Kemet. Notes: Did you know that Nat Turner's rebellion was not the largest enslaved rebellion?